We Buy Gold – What? The value of gold has been a topic of conversation now since right about the time of the economic disaster of 2008. In the two years preceding 2008, when all hell was breaking loose in the mortgage industry, Wall Street and banking in general we saw the value of gold begin to creep up incrementally. The year 2006 saw gold make a reasonable gain of 24% from $513/Oz to an average of $635/Oz. Then when things started to really boil and burst we saw what at the time seemed like a big jump up to an average of $852.50 through 2007 and 2008. Enter the “We Buy Gold” business phenomena. Over the next few years we would see gold make a run like never in history up to a high average of $1664 in 2012 to today’s semi stabilized $1200. During this time the general public received a crash course of gold values and the gold selling process. Confusion, deception and misconceptions were rampant and still are to this day. The value of gold that you see on the news is not what you get when selling your gold. Yes the values are related and directly correlated however you need to have a better understanding of how weight, measures and purities relate to better understand what the daily price of gold really is and more importantly how it affects you and the value of your items. These are actual quotes among hundreds that we’ve heard over the years . . . 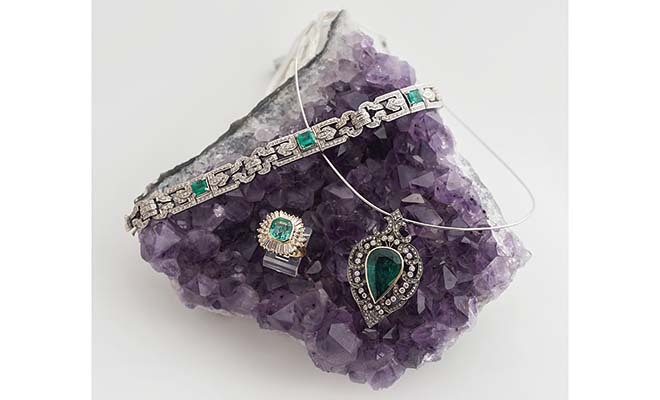 It is human nature to try to relate to anything and everything and the value of gold when in a jewelry store is no exception. Where people go wrong is not completely understanding the relationships between gold market price and jewelry. Truth of the matter is that unless you are dealing in very large quantities of the yellow stuff a minor market fluctuation has such a minor impact on the value of your items you are better off concerning yourself on other aspects of your financial life. Don’t kick Fido over $4 – allow me to illustrate a simple example. A client brings in two rings and wants today’s value on it, he then adds that his dog ate something bad last week and he had to rush him to the vet. So, he’s really pissed at his dog as he had to wait until today to come in and gold just dropped 50 points. The value of gold today is $1210/Oz and let’s for the sake of example say that gold did just drop $50 to $1160/Oz. Client A’s two rings are the most common purity of 14Kt and weigh a total of 6 grams. To figure out the value we would need to take the $1160 which is the current market price of pure 24Kt gold and convert it to the value of 14Kt by multiplying it by 58.5% which would equal $678. Then we would need to take the $687/Oz of 14Kt gold and convert it to grams which is one of the more common measurements in jewelry to get $22/gram of 14Kt gold. Now we’re getting somewhere. So now that we have the value of 14Kt gold per gram we can assume that the buyer will offer to purchase the gold at between 50% and 75% of that total value. They need to leave a little profit for themselves after all, or what would be the point of buying gold, right? So let’s assume they offer 70% which now brings the value of Client A’s gold to $15.31/grams of 14Kt gold. Wow . . . $15.40 is a long way from where we started at $1160 now isn’t it? So Client A’s 2 rings weighing 6 grams total are worth $91.86. Now here’s where a solid understanding of the relationships above and some perspective comes into play. Remember Client A was mad at his dog as he caused him to delay his visit and gold has dropped $50. If we go through the same lengthy calculation above (don’t worry I’ll spare you some of the details) using a gold value of $1210/Oz ($50/Oz more) we arrive at the following $707.85/Oz of 14Kt which equals $22.81/gram of 14Kt, then take the 70% to get the purchase price per gram which equals $15.97/gram and multiply by the 6 grams that the two rings weigh in total for $95.82. So at the end of the day that huge $50 drop only affected the value of Client A’s gold by $3.96 or 4%. Granted, $4 is $4 however keep in mind that a $50 fluctuation in gold either way over night is a huge fluctuation today. More common week to week may be fluctuations of $20-$25 which make that difference around two bucks if that. 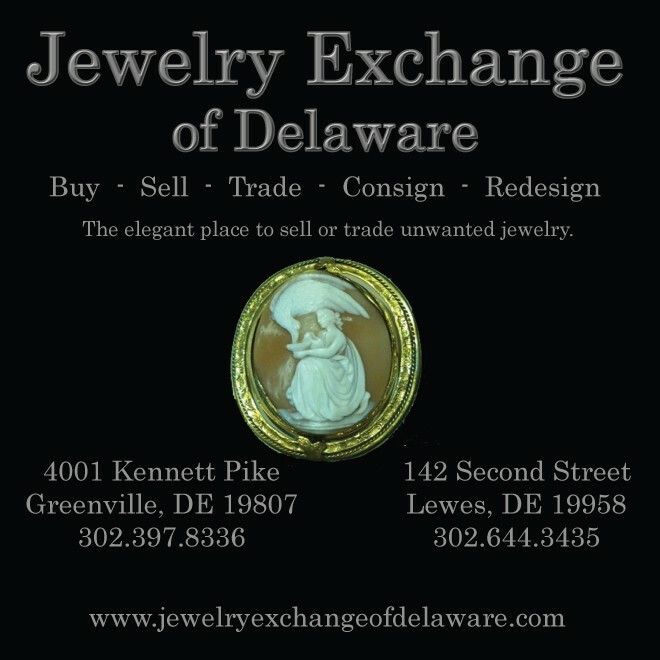 Here at the Jewelry Exchange of Delaware, we are more than happy to explain all aspects of gold buying and selling. 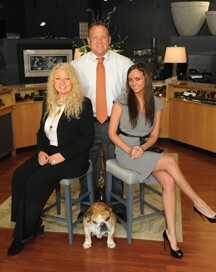 Our primary goal when you visit us, is to educate you as a consumer so that you can make an informed decision.